You have a website/web app. 1/6What is your current web app? 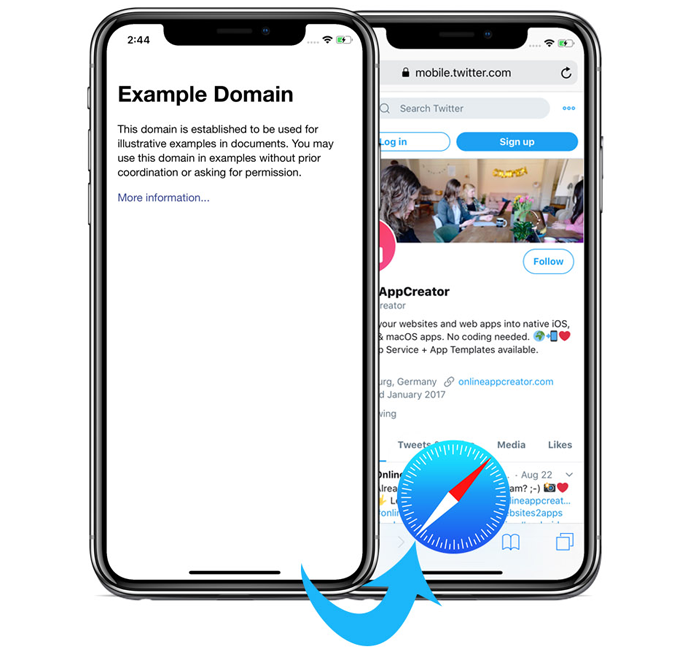 2/6How do you want to handle external URLs? 3/6Do you want to add native dialog boxes? 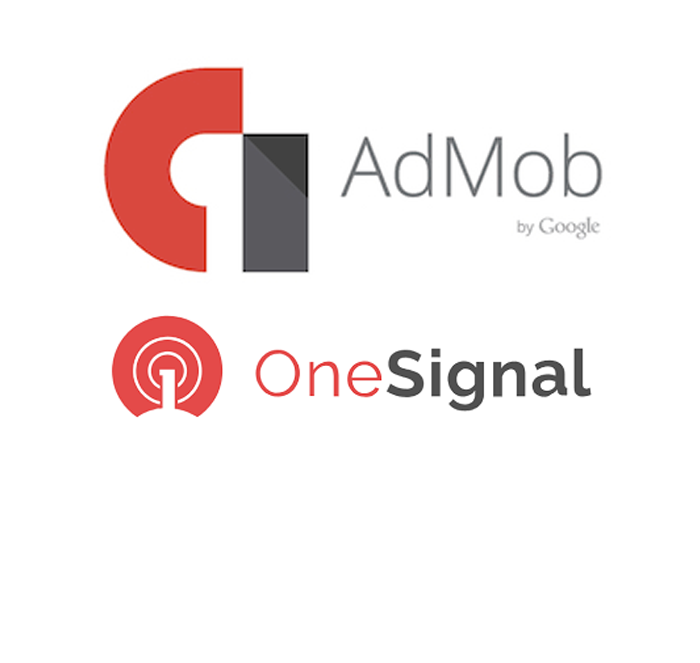 4/6Do you want to add AdMob banners and/or OneSignal push? If you want to add your icon later, just skip this step.